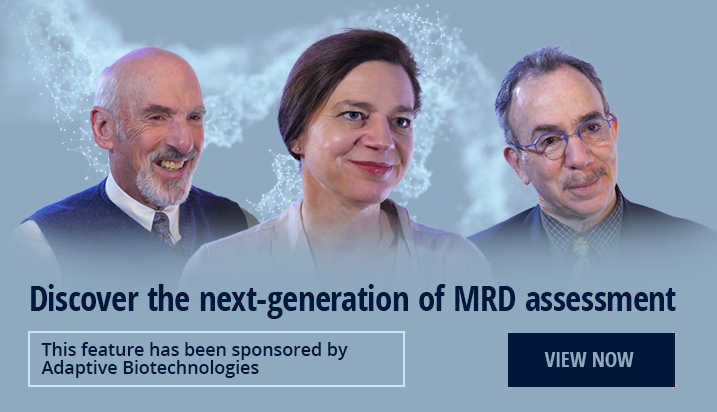 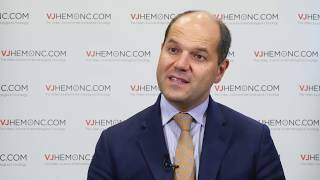 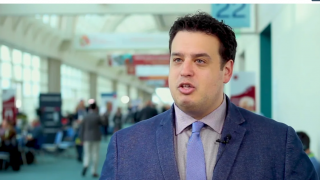 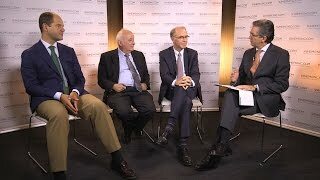 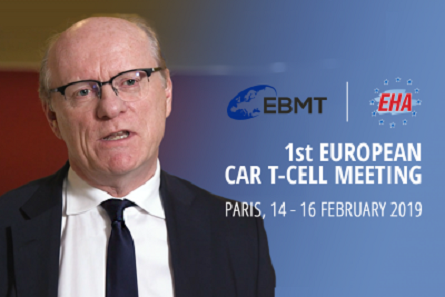 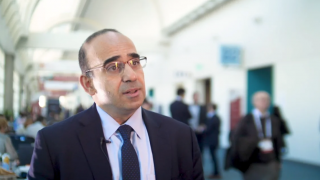 Enrique Ocio, MD, PhD, from University Hospital of Salamanca, Salamanca, Spain, gives us an overview of the GEM-Pembresid trial (NCT02636010), which evaluated pembrolizumab as a consolidation therapy in multiple myeloma (MM). 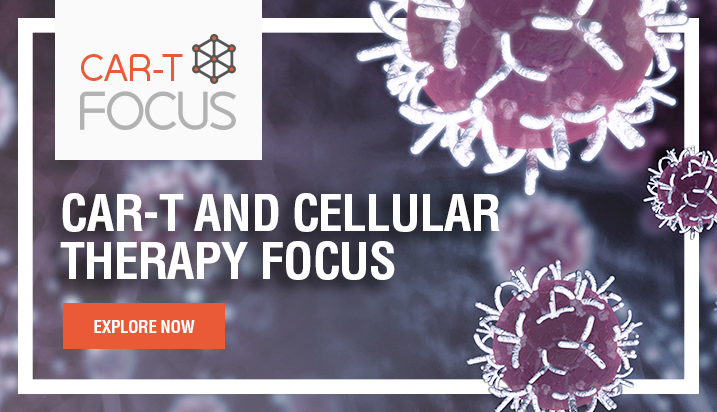 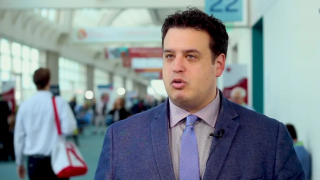 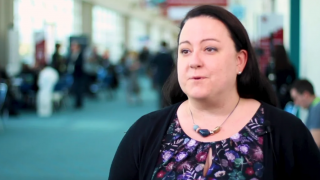 He discusses the findings from initial data and its potential clinical implications. 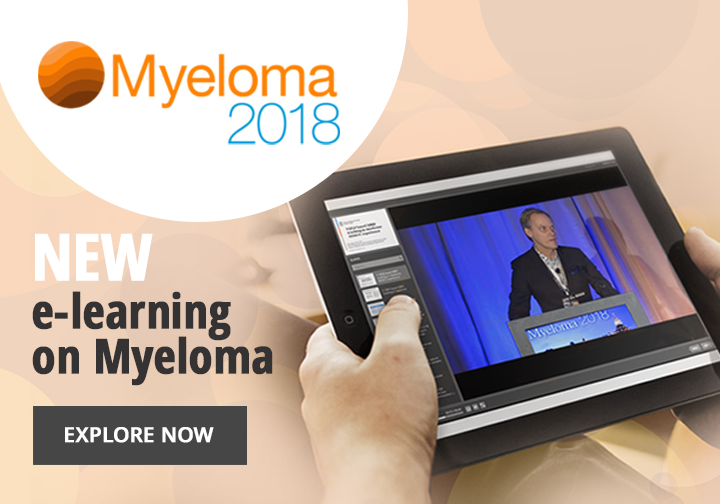 This interview was recorded at the American Society of Hematology (ASH) 2017 Annual Meeting and Exposition in Atlanta, GA.
Are BCL2 and MCL1 inhibitors the key against myeloma?